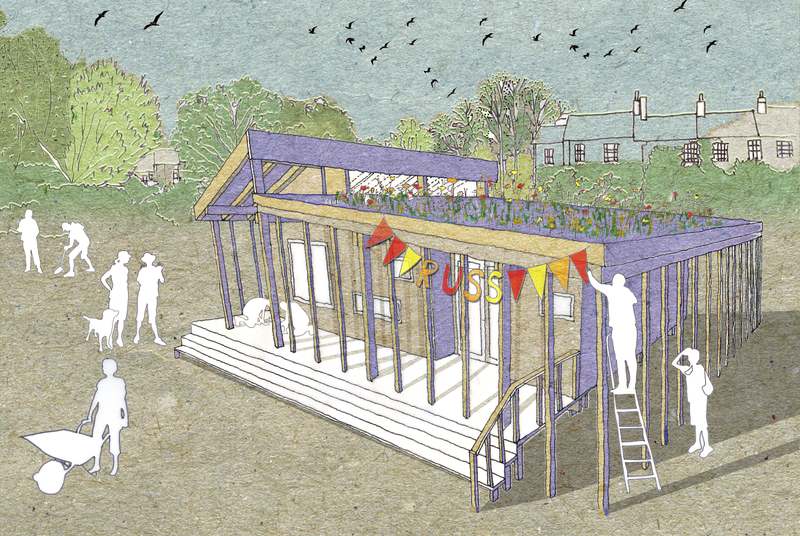 London’s first training facility for would-be community self-builders was been granted planning permission by Lewisham Council on Thursday 7 June. The innovative facility – called the ‘Hub’ – will be constructed in Ladywell on part of the land set aside for a new 33 home affordable self-build housing project. The self-build housing scheme, the brainchild RUSS (a local Community Land Trust), also received planning permission from Lewisham Council. The ‘Hub’ project will offer people the opportunity to get hands-on experience of building, and it will showcase different natural building techniques such as timber, straw bale and rammed earth. It will also be available for the local community to use. RUSS intends to source materials locally so that the project supports the local economy. 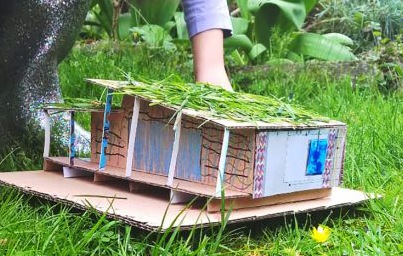 The team behind the ‘Hub’ also want to use as many reclaimed and recycled materials as possible and they are keen to experiment with off-grid technologies such as rain water collection. Once built the space will host RUSS’s School of Community-Led Housing with the goal of sharing and inspiring other communities in self-building and affordable housing projects. 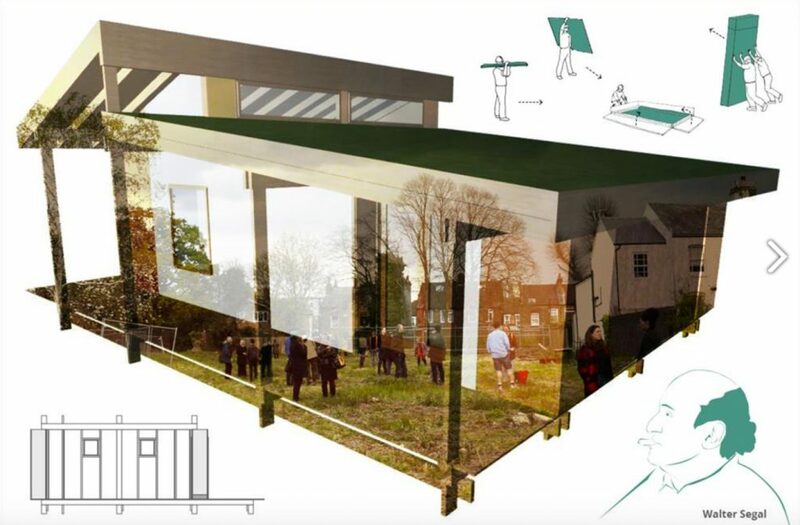 Designing and building the single-storey 10 x 6m structure on the site in Church Grove, Ladywell. The ‘Hub’ will then be used during the main construction phase of the new homes – from late 2018 onwards until approximately 2022. The structure will host a series of workshops and build-days where anyone can come and learn about the construction of the new homes. The ‘Hub’ will also be available to local people as a community space. RUSS led a successful crowd funding initiative in 2017 raising a total of £55,000 for the project from more than 300 backers. As part of this the Mayor of London’s initiative, Crowdfund London, donated £30,000 and the Lewisham Assembly provided a grant of £2,500. Now that planning permission has been granted RUSS will be mobilising its 800+ volunteers so that construction work can begin later in the summer.